Rejoice, League of Legends skin enthusiasts—some of your favorites are about to get new additions. Prepare your wallets, League of Legends fans—some of your favorite skin themes will be getting new additions over the course of 2019. “We’re also bringing back your favorite thematics this year, with events featuring the return of Project, Arcade, and Star Guardian,” Riot’s skins team producer Carlos Giffoni said in the most recent dev diary. 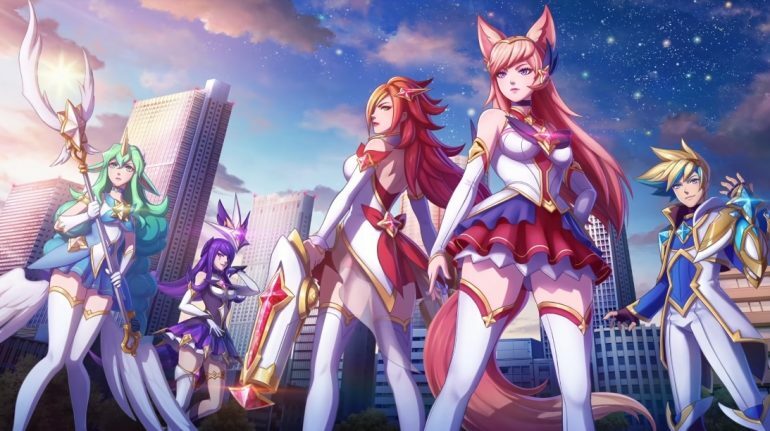 Riot has given no details on what champions will be receiving Arcade, Project, or Star Guardian skins in 2019, nor any release dates. Riot has already released 10 new skins in 2019, including additions to the Blood Moon, Firecracker, and Valentine’s Day skin themes.